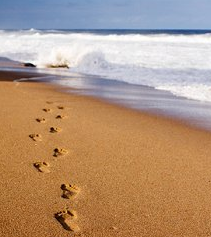 Professional counselling and psychotherapy in Croydon, Caterham, Sevenoaks, West Wickham, Surrey and Kent. 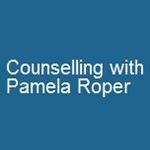 Pamela E.Roper BA (Hons) MBACP Postgraduate Diploma in Psychodynamic Counselling Welcome to my website. I hope you find it informative and useful. I aim to provide a safe confidential non-judgmental environment where differences are valued and respected. 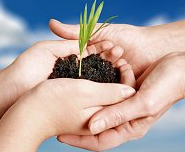 Counselling offers you a place to explore difficulties you are having in your personal life with someone who is trained to neither judge nor advise you, but to explore and unlock your feelings, which may have been hidden for years. Past and present relationships will be talked about as well as your relationship with the counsellor. It may well be upsetting, but it will help you to understand more about yourself. From this you may begin to feel less confused, or make changes in your life, or come to terms with things that can't be changed. There are many reasons for seeking counselling. You may be feeling upset and distressed and have problems with your feelings, thoughts, relationships with others, or behaviour. You may have had a sudden life-crisis such as bereavement, or have lost your job, or have been burgled. You may feel you lack direction and that life makes no sense. Service offered includes a variety of different counselling styles, including psychodynamic, cognitive behavioural therapy and cognitive analytical therapy.